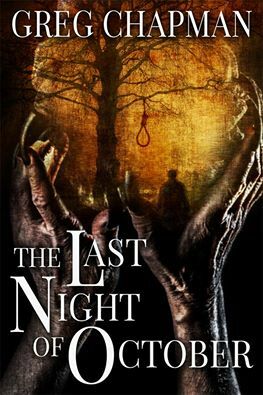 Hot on the heels of the release of my first novella, Torment, I’m very excited to announce word that Cemetery Dance Publications in the US just re-released the digital edition of my Halloween themed novella, The Last Night of October. This novella was first released in 2013 in e-book and paperback, and I’m glad to see it in the very capable hands of CD. Lynne Hansen has provided killer new artwork for the cover and captured the feel of the read perfectly. I’m humbled to hear that this novella is on the yearly Halloween reading lists of several reviewers. Whether you’ve read the story before or are looking for a creepy Halloween read, I hope you’ll give this new edition a whirl. Thanks to Norman Prentiss and CD for bringing this tale back for Halloween. (Incidentally if you want even more Halloween tales from me, you can pre-order this bad boy as well).